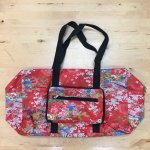 This amazing duffle folds down to 10 x 6 x 1 inches, which means it's a perfect bag to pack in your luggage just in case you need an extra bag. 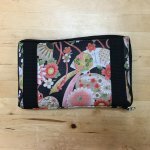 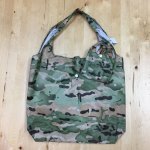 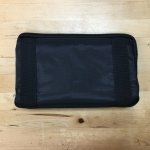 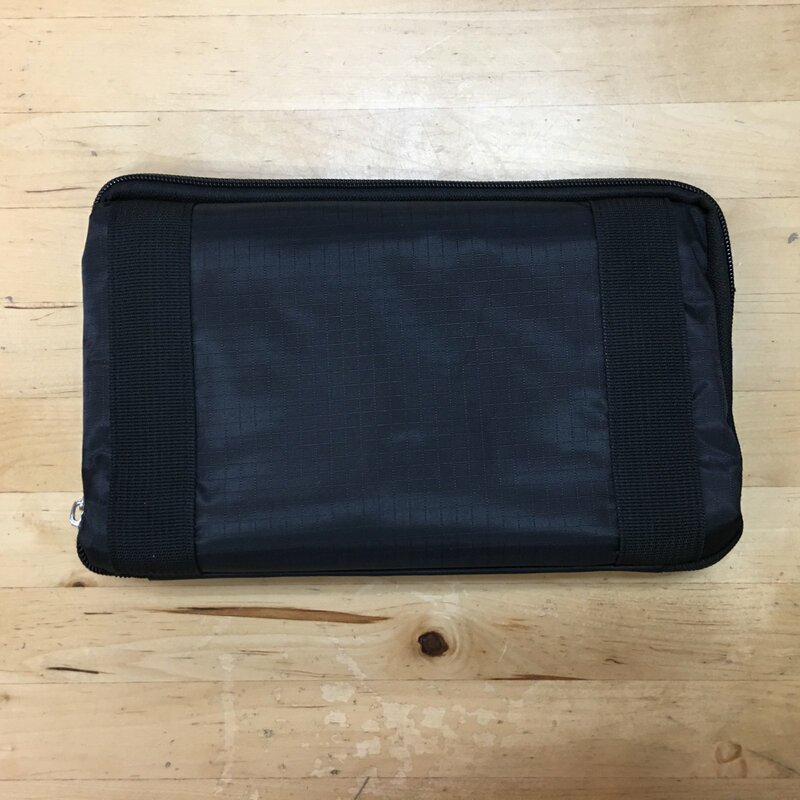 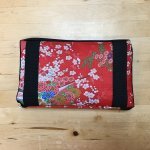 It has several pockets to keep you organized and even features a strap to slip it on your suitcase handle so you don't have to carry an extra bag! 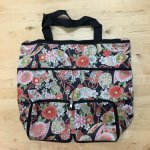 It's size makes it a handy carry on, or even a weekend getaway bag.